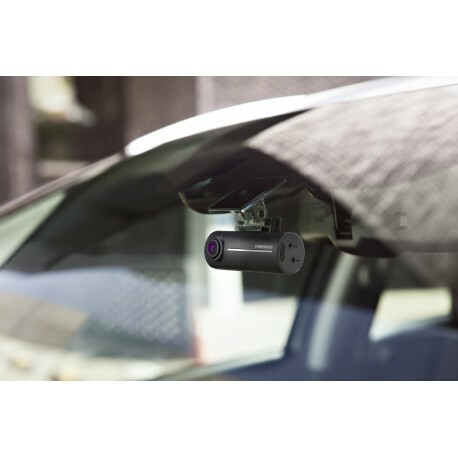 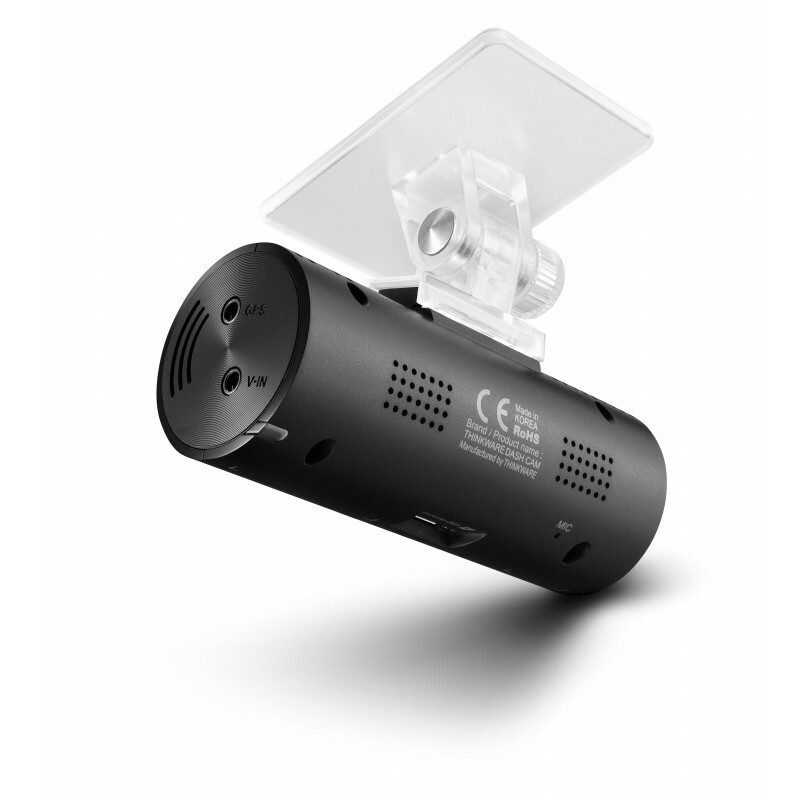 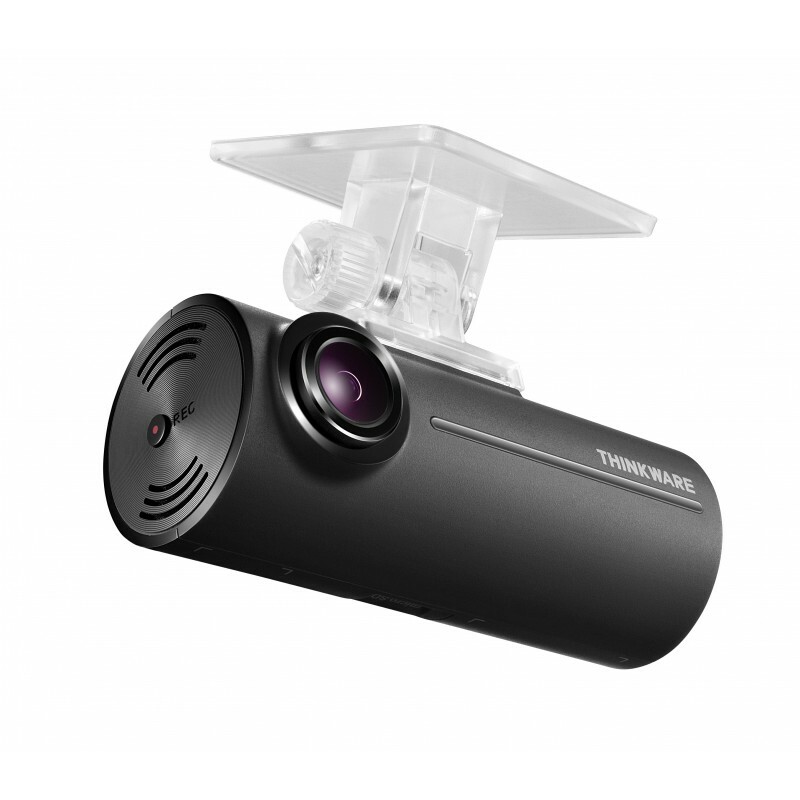 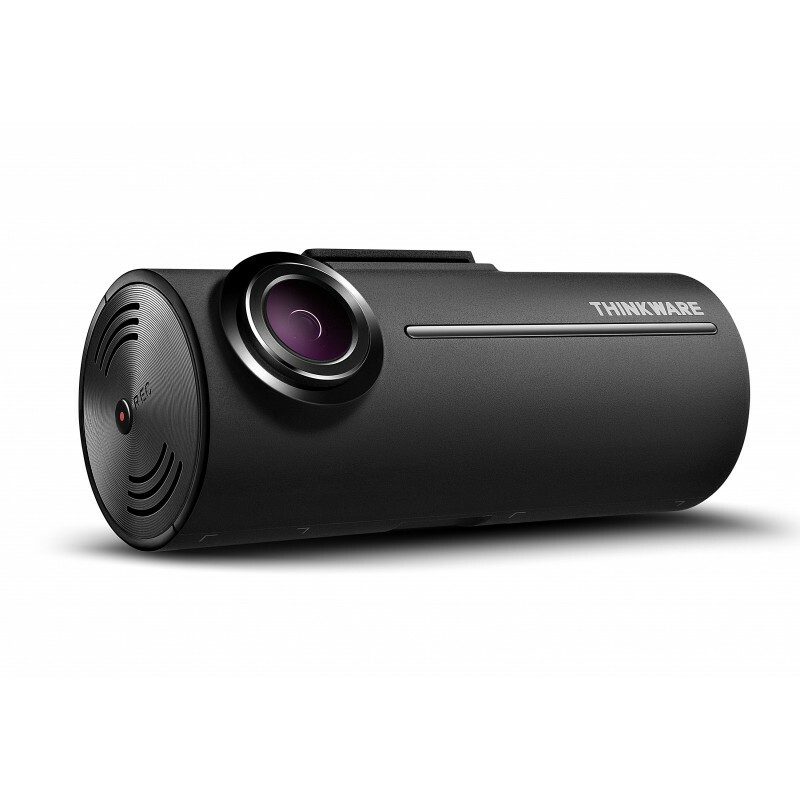 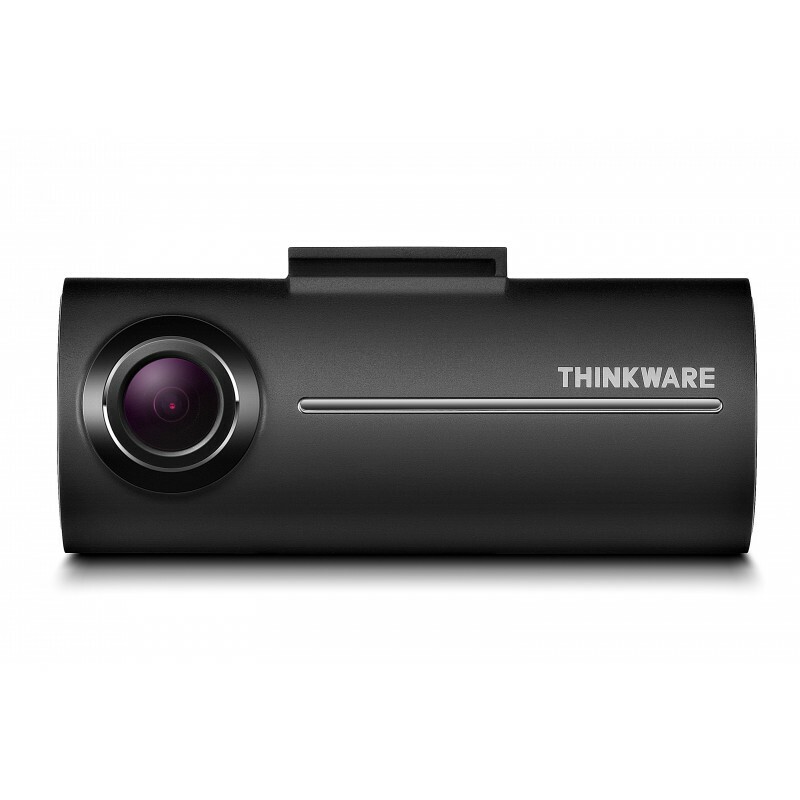 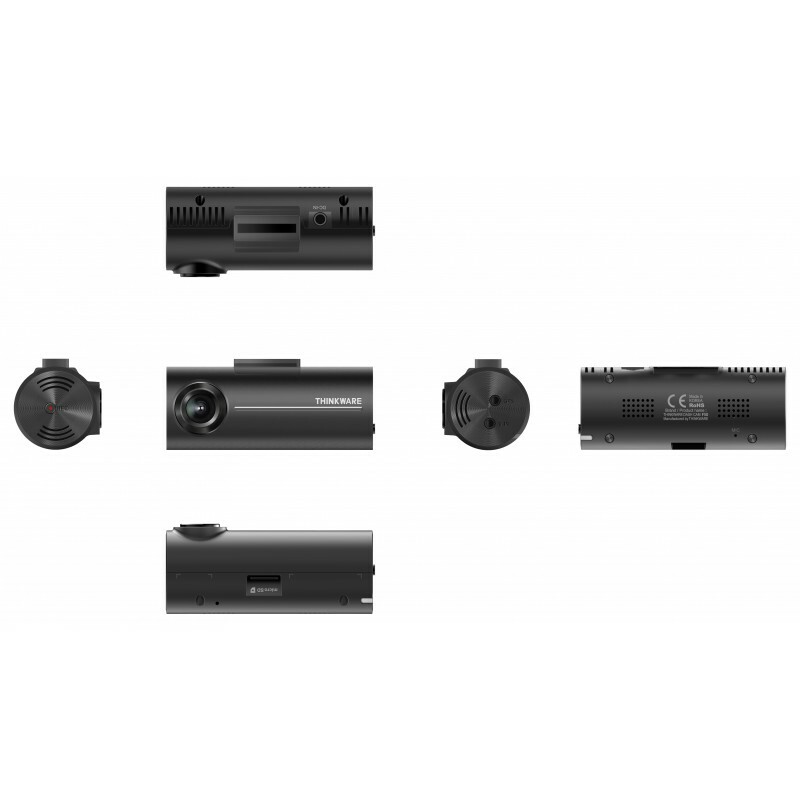 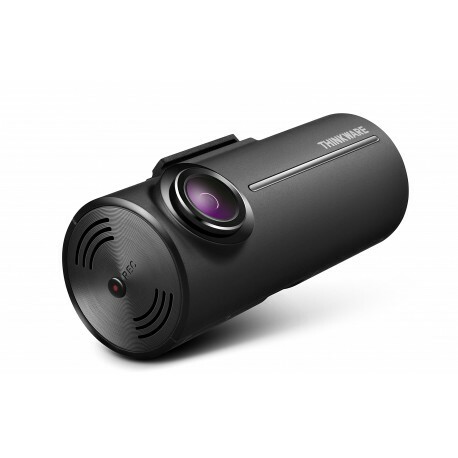 As the smallest two-channel dash cam on the market, the Thinkware TW-F100 Dash Cam is designed to answer all your needs in the simplest way: a premium quality camera, with optional (sold separately) rear view/ interior camera for additional coverage. The Thinkware F100 packs a lot of punch in a minimal footprint. 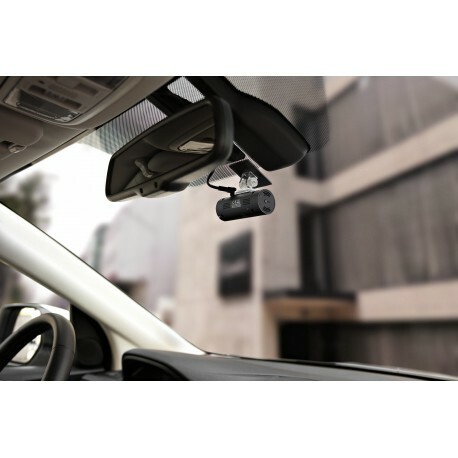 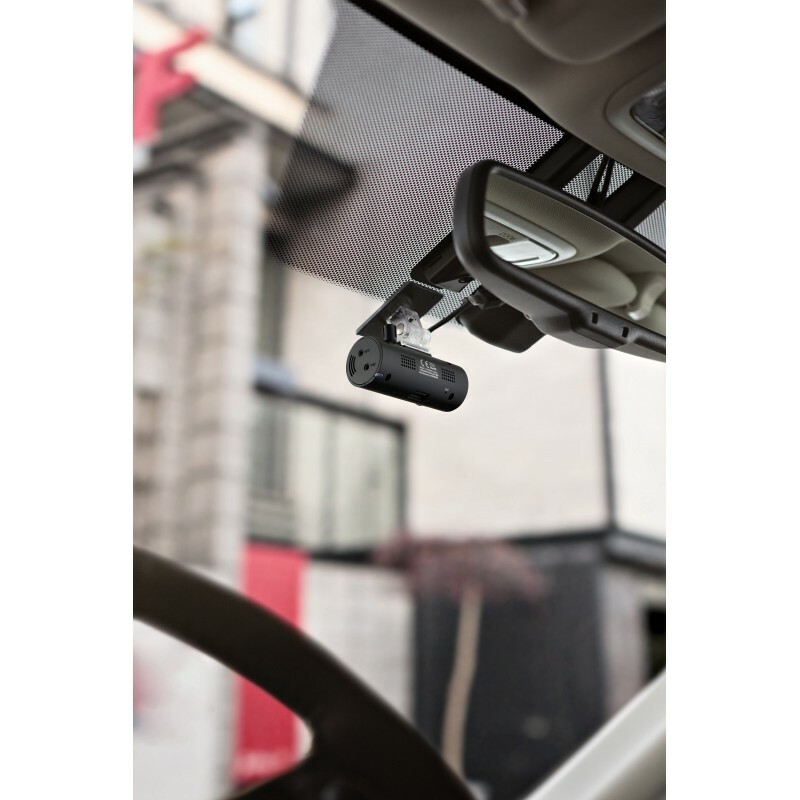 With two channels, you have double protection, an exterior facing camera provides a video witness during accidents, and the second, interior camera extends your witness to inside your vehicle. With full HD 1080P your video will be crisp and clear, always. 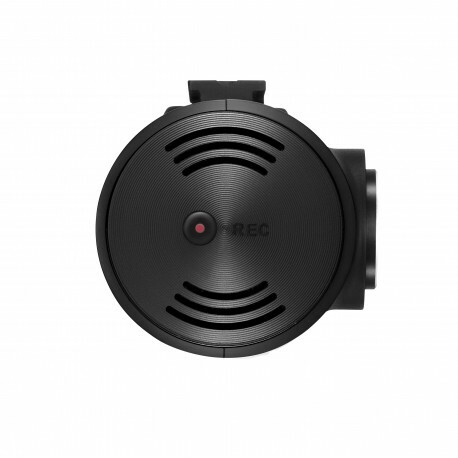 Sony Exmor 1080p 1080p CMOS sensor with excellent exposure control and contrast for consistent day-and-night recording quality. 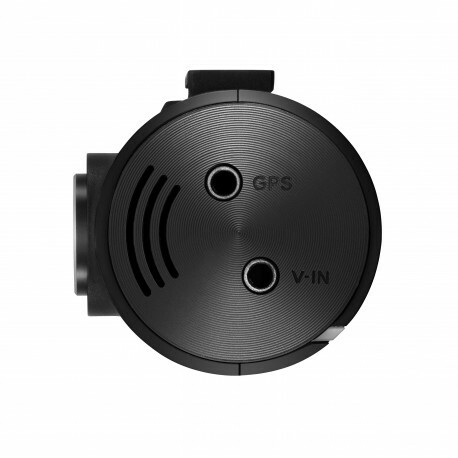 Intelligent Parking Surveillance Enable motion and impact recording while the vehicle is off with the optional hardwiring installation.